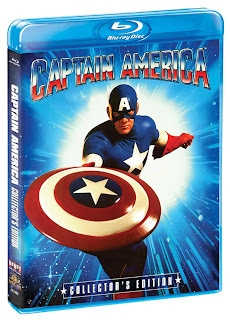 Idle Hands: 90's Captain America > Avengers Captain America? Welp..he's certainly more amusing...in the way that things that are so bad they are, by default, awesome, are amusing. 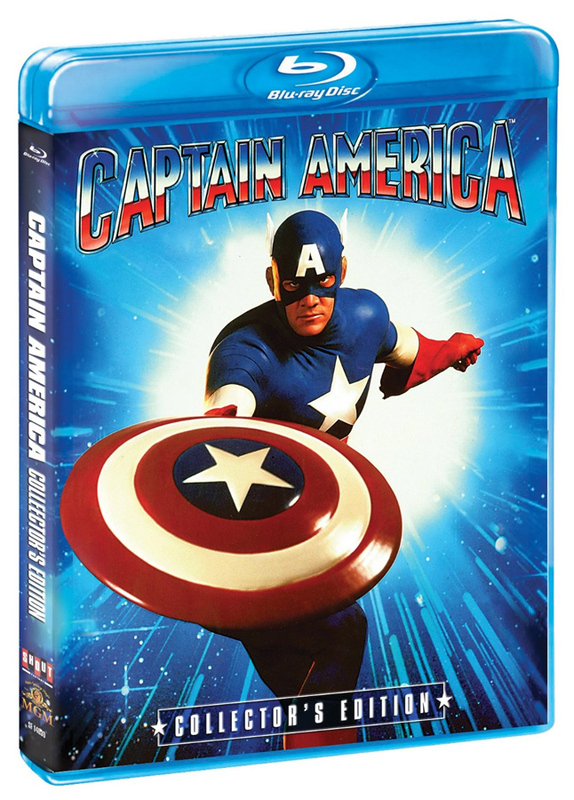 Here's the 90's Captain America trailer. It's low rez so...you've been warned!